It seems that nowadays everyone wants to create video content whether it’s for YouTube, Facebook or Instagram, video content is everywhere. Those that do well are the ones who create visually pleasing footage and have a lot of personality. Although onscreen personality comes with time and practice in front of the camera, the one thing that you can do to speed up the process the visually pleasing side of things is to improve the video content that you put out there. This can be done through camera techniques and by the way you edit your video content and it doesn’t have to cost money as there are so many tutorials to learn from on YouTube. KingTutsPro is a dedicated channel that provides easy tutorials including Final Cut Pro X, iMovie, Photoshop, and Illustrator CS6. This was one of the first channels that I subscribed to and honestly, I have learnt so much from him, when it comes to how to edit my video content on Final Cut Pro X. This guy is one of my favourite dedicated channels to create tutorials, although some of his tutorials does require viewers to have to pay for plugins, there are some tutorials that do not require any plugins to edit video. Bryan is another YouTuber who creates easy tutorials for video editing, camera techniques and equipment reviews. If you’re looking for ideas on how to create amazing video’s before and after you edit your video then this is the guy to follow. Film Learnin is more for those who use Adobe CC 2018; includes after effects, premiere pro, photoshop, audition and flash. If you’re a budding filmmaker and want to learn how to recreate some of those amazing special effects as seen in some of the best superhero shows and movies to date. 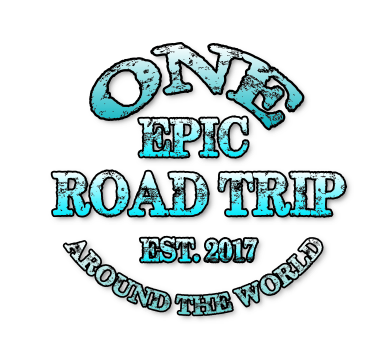 If you’re a travel vlogger and want to learn to create epic travel videos with amazing easy effects then Marc Webster is your man. Marc’s focus is on using Final Cut Pro and Adobe Premiere Pro CC. Ryan Nangle covers everything from Final Cut Pro X, tips on vlogging, gear reviews and most importantly creates editing effects for final cut pro which are free to download. 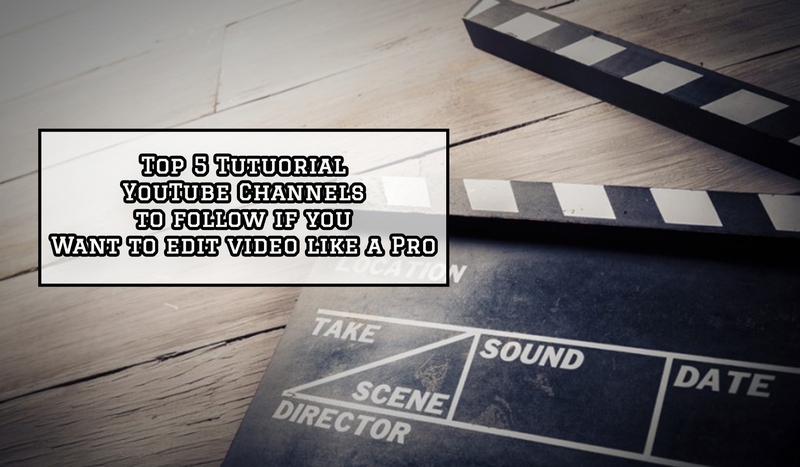 YouTube is the second biggest search engine on the internet and there is no shortage of awesome tutorials online. If you want to take your vlogging/videography to the next level, then start with taking your video editing seriously and then learn how to do it properly. The guys I have mentioned above are all amazing at what they do and honestly, you can learn so much from them as I have, so get subscribing and don’t forget to subscribe to my channel as throughout October I will be posting at least twice a week. My fiance is in vfx graphics editing he tried to teach me but couldn’t. I love watching these videos but editing isn’t my forte however the channels are great. This is a great post. Very informative and will absolutely help out those who are into YouTube and video editing.